It’s not just kids who love Pokemon, I have several adult friends who played as kids and still keep up with the Pokemon world. 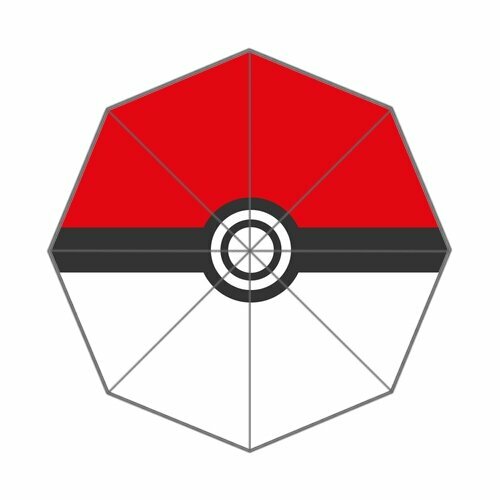 So today, I’ve been hunting for great Pokemon gifts for grown-ups and I think I’ve found some lovely items. 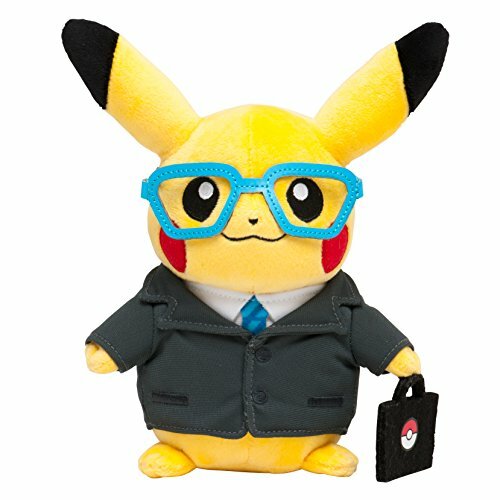 This Pikachu in a suit plushie is wonderful! 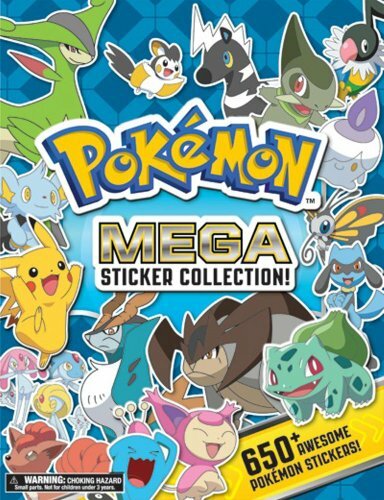 It’s a special release for April 2015 from the Pokemon Center and if you geek out about Pokemon, it’s perfect! I love his fabric glasses and his tiny briefcase but it’s definitely not for kids – at just 8 inches tall, it’s a bit expensive to just let your kid chew on it! Ok, these may not be solely for adults but they are great Pokemon books. 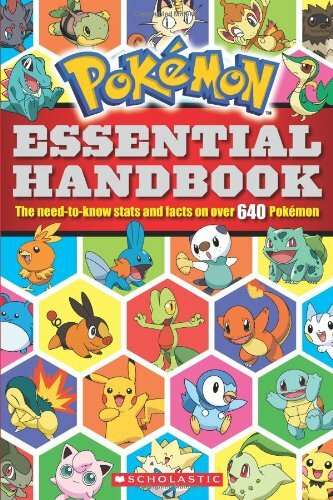 The Essential Handbook has details about over 600 Pokemon although published in 2012 so it may be missing some of the newer creatures. 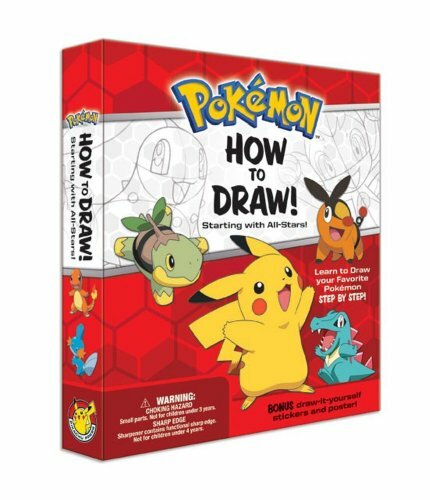 The How to Draw Pokemon Kit is great for any age – I think of these as ‘keep the kids busy’ books so Mom can have some quiet time! 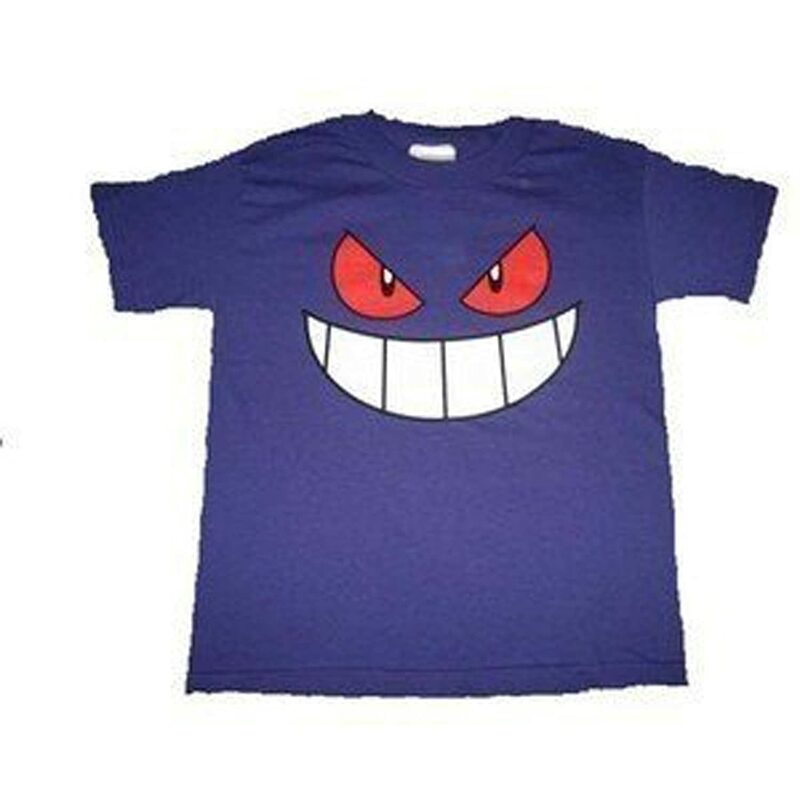 The Pikachu face is instantly recognisable but yellow isn’t my favorite color so when I saw the Gengar face shirt in purple, I almost bought it on the spot! 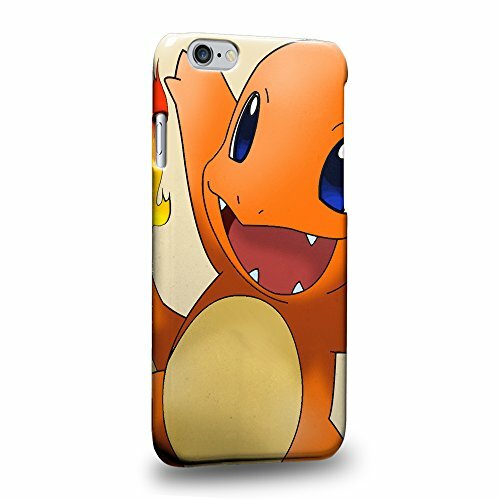 I love the smiley Charmander face too although red isn’t really my color! 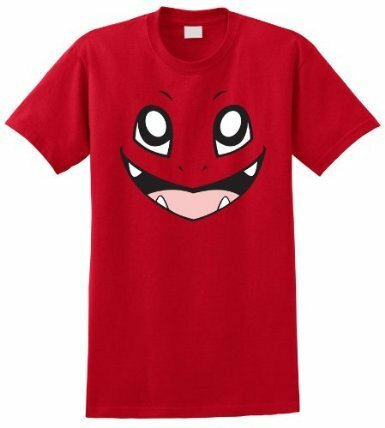 These are all adult sizes and I didn’t see any available in child sizes so you can make your kids jealous with one of these cool Pokemon face t-shirts. 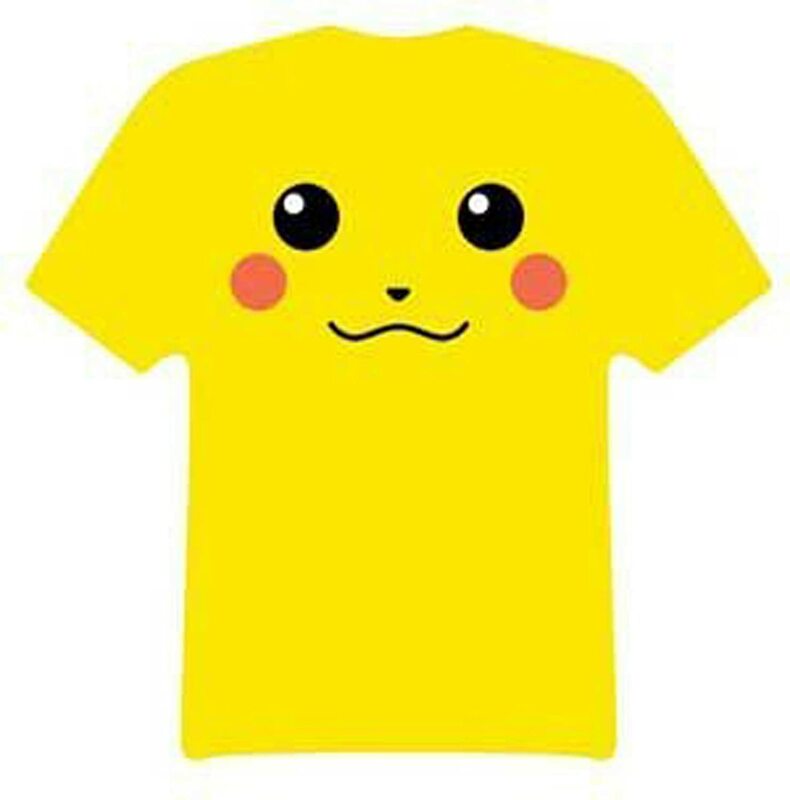 There’s also a whole post of Great Pokemon T-shirts for All Ages too! 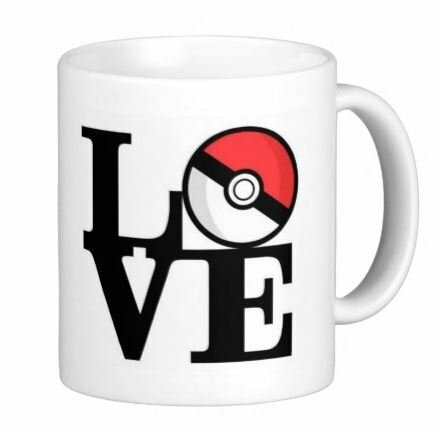 I’m pretty sure children won’t get to drink coffee from these lovely Pokemon mugs! 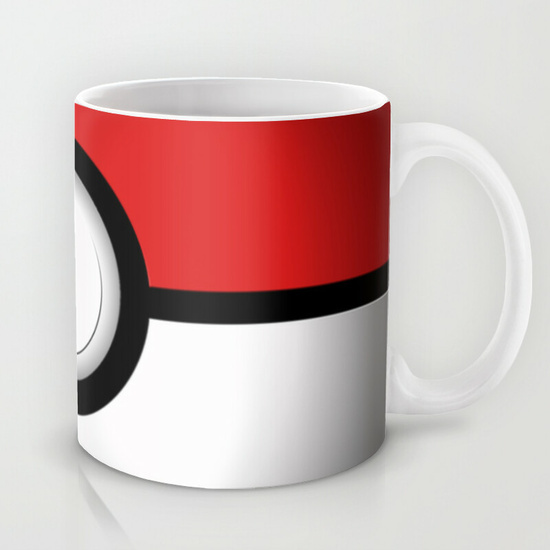 The Pokeball mugs are both such a simple designs but they are perfect for any coffee or tea drinking adult Pokemon fan. 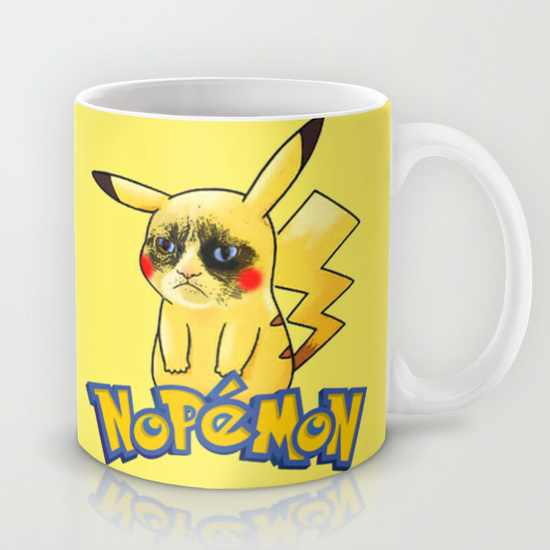 I love the grumpy cat/Pikachu mash-up design – it shows exactly how I feel most mornings before I’ve had my second or third mug of coffee! 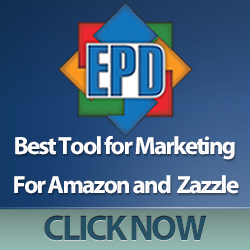 Now that Spring is well on its’ way, an umbrella is always useful to have tucked in your purse. 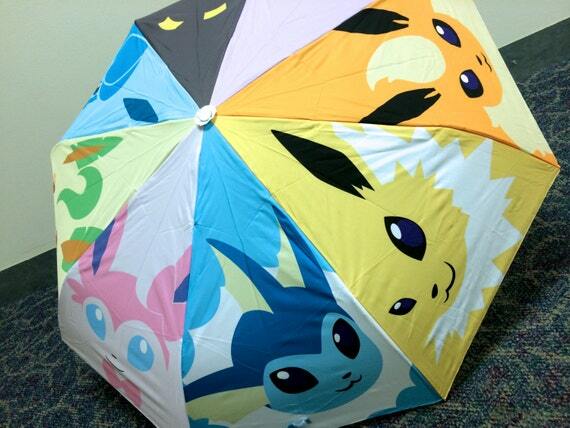 These three Pokemon umbrellas all collapse down to fit in a ladies purse so you never need to get caught out again. I particularly like the Pokemon Evolution design – a different Pokemon in each section makes for a colorful statement. There are hundreds of different phone case designs available so I just picked a couple to show you today. 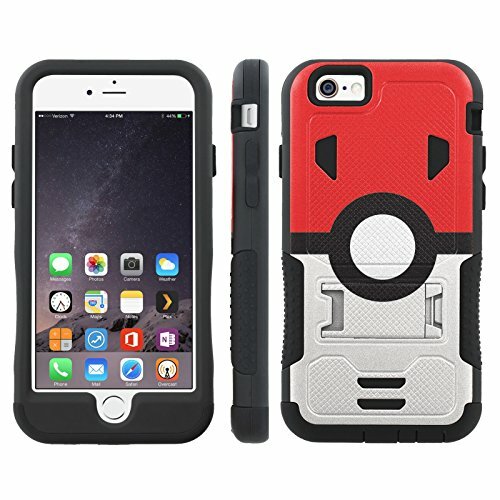 The Pokeball case is a tough, polyeurethane/polycarbonate case with a kickstand for hands free viewing too. 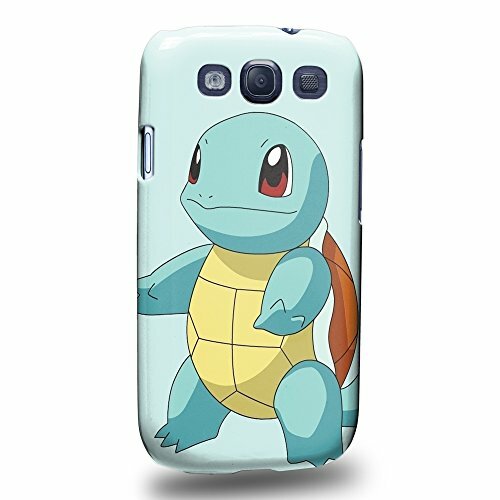 The Charmander & Squirtle cases are hard plastic, snap on cases – probably more decorative than really protective but they are so cute, I had to include them! 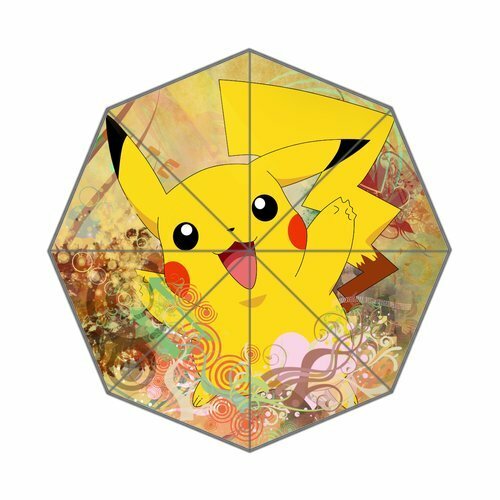 I hope you’ve enjoyed this look at Pokemon gifts for adults today but if you want even more great gift ideas for a Pokemon fan, check out our earlier posts or use the tag cloud or search box.